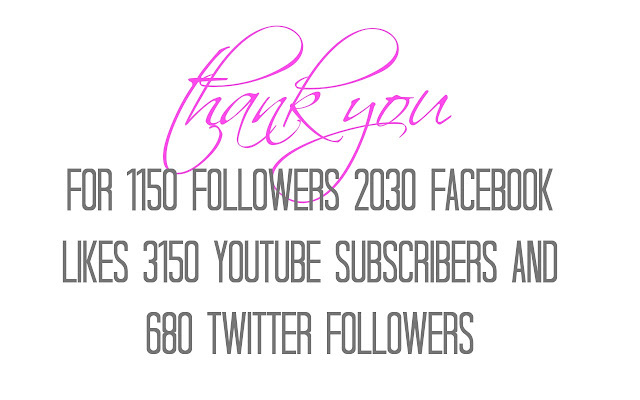 today is Thanksgiving and i wanted to take a minute to thank each and every one of you who support Blushing Basics. when i began blogging i could never have imagined what great adventures were in store. this past year has been incredible from the Allure Beauty Blogger Awards to attending Fashion Week in New York. it has been a dream come true and to be quite honest, without your support i could have never made it this far. as a Thank You i wanted to share some excerpts from a talk i recently read. written by Thomas S. Monson he asks that we develop the capacity to see men not as they are at present but as they may become. motivated by a speaker he heard many years ago, this speaker explained a woman needs to be told she is beautiful. She needs to be told she is valued. She needs to be told she is worthwhile. i hope you know that YOU are beautiful, you are valued and you are worthwhile. makeup is fun and can be a creative outlet and used to enhance beauty, but true beauty comes from the soul and our worth is great. if you are spending the holidays with family, friends or alone, please know that you have the potential to do anything or become anything that you want. you are worth so much and your talents are valuable. use them, share them and nourish them to grow. wishing you the happiest of Thanksgivings and Holidays to come.